The High Standard Temple Ball is very similar in appearance to the Nepalese Temple Balls medicinally used by Buddhists during meditation (only there’s no opium, of course). 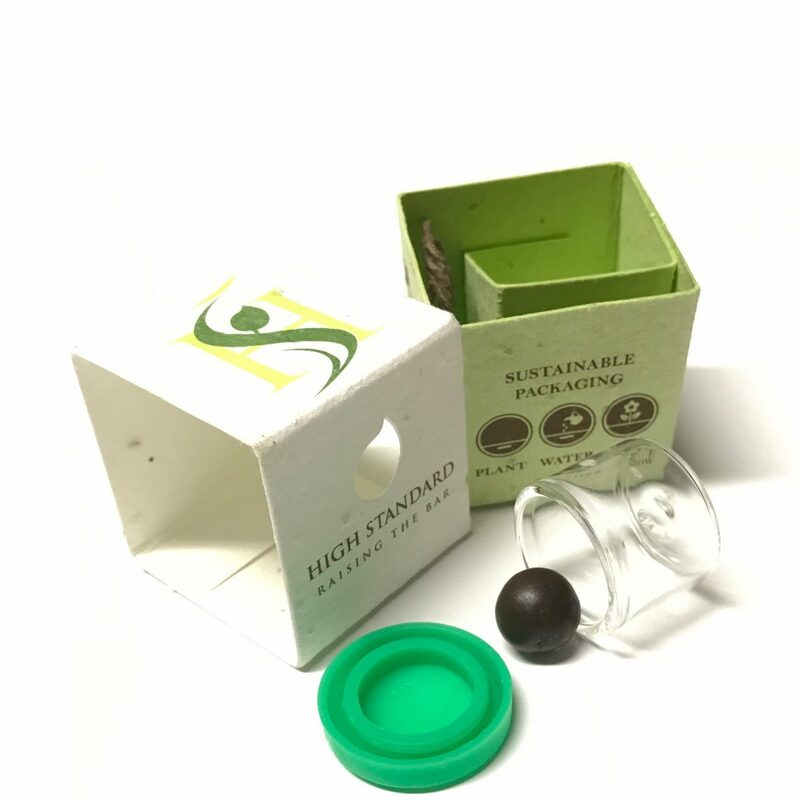 The High Standard Temple Balls are hand-rolled using a 1000-year-old process which blends and preserves terpenes and oils, thus improving with age. Smoke on this solventless hash knowing that it doesn’t get much better than this. Bury the packaging in a ditch and grow flowers anywhere. High Standard is so thoughtful of the Earth and patient health, they even include a free hempwick with every Temple Ball. Temple balls are as natural and old-fashioned as cannabis gets. Break off a hunk, and pack it straight into a glass pipe and light it slow. The cherry gets going and burns long and steady.